Uniquely in the BMW 1 Series, the BMW M140i lines up with a 340 hp 6-cylinder petrol engine, which accelerates the 3-door model to 100 km/h in 4.8 seconds. With the aim of uncompromising driving pleasure, the M experts have modified and tuned numerous details to match perfectly, from design and engine through to suspension. 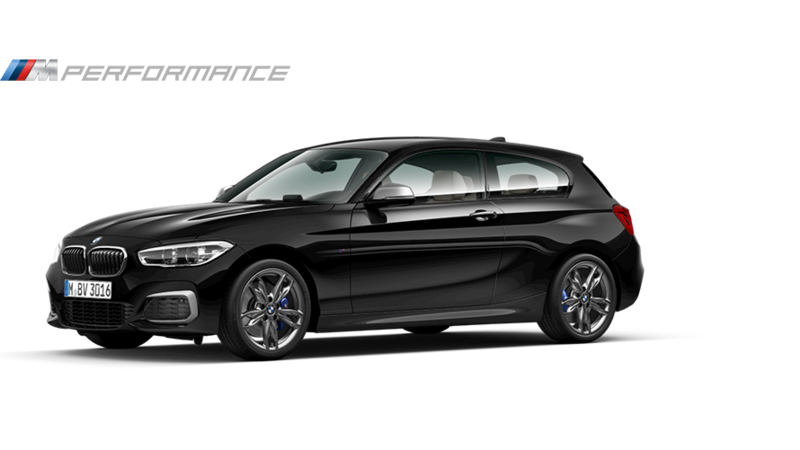 The result is a compact M Performance model with optical and driving characteristics to assure it of a unique position in the BMW 1 Series.